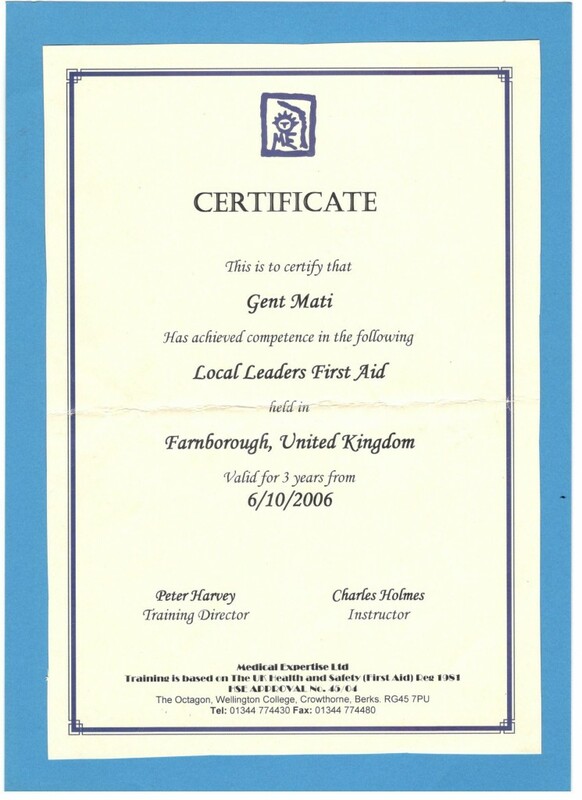 We are constantly improving ourselves to keep providing the best service possible to our clients. 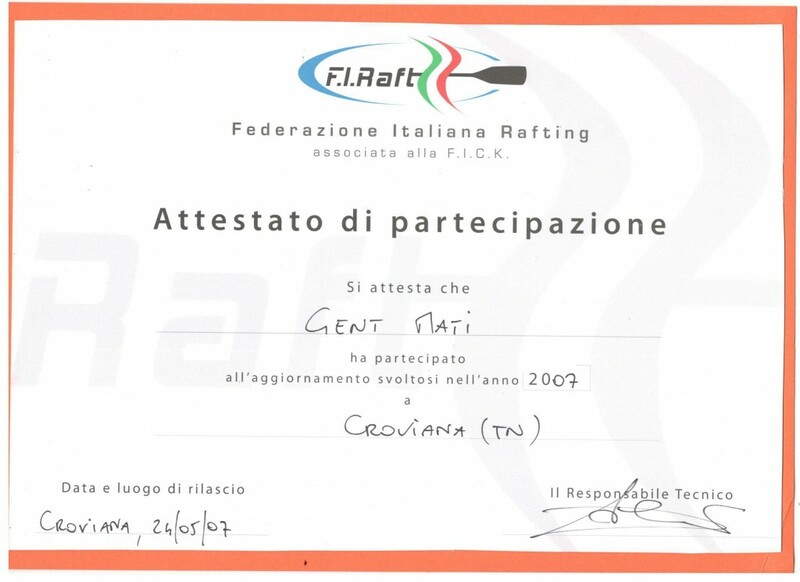 Have a look at our licenses and certificates. 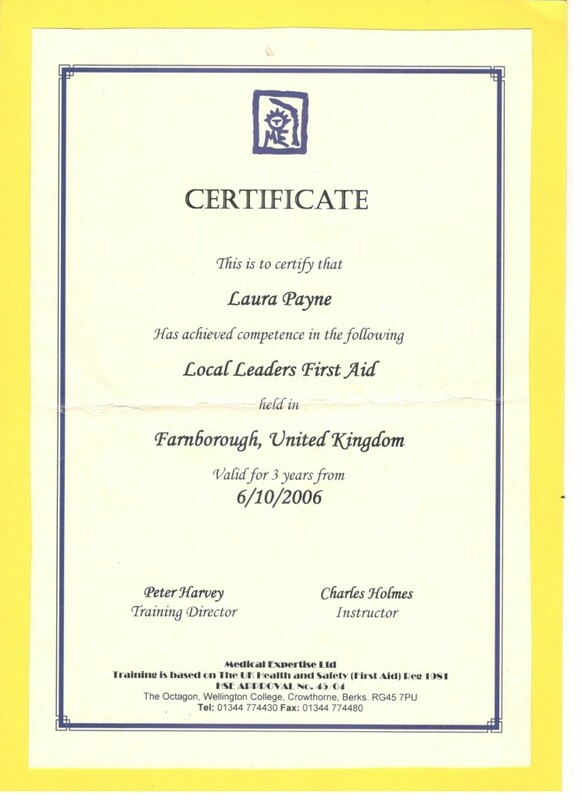 Our first certificate dates all the way back to 1991! 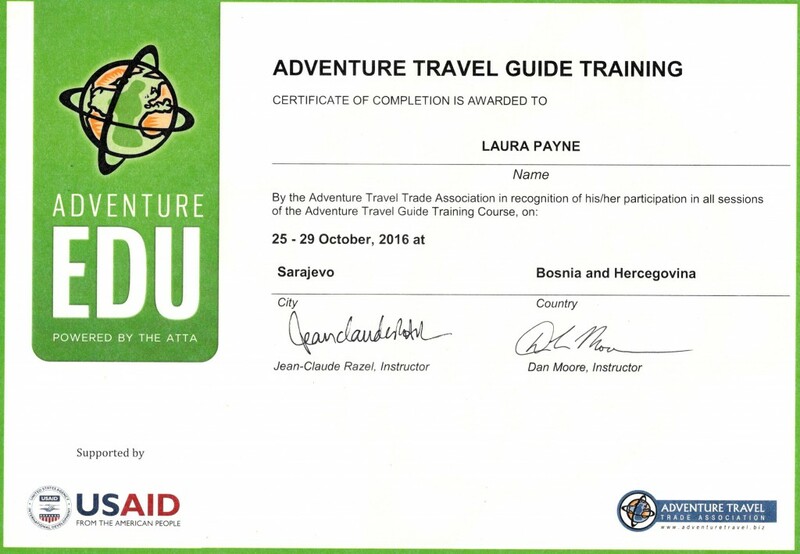 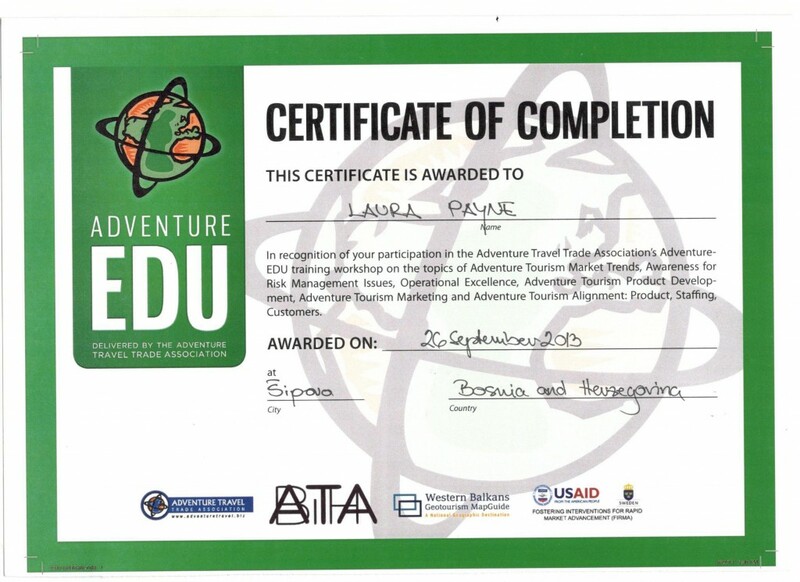 In recognition of your participation in the Adventure Travel Trade Organization’s, Adventure EDU training workshop. 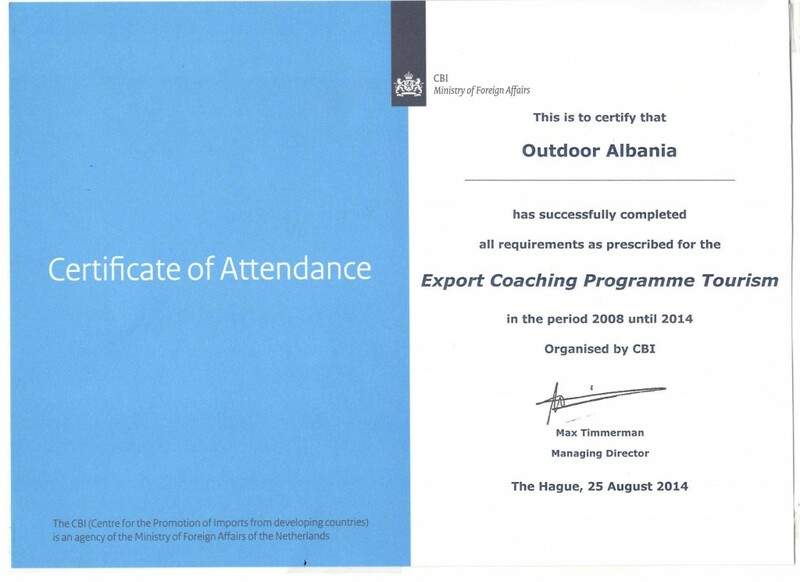 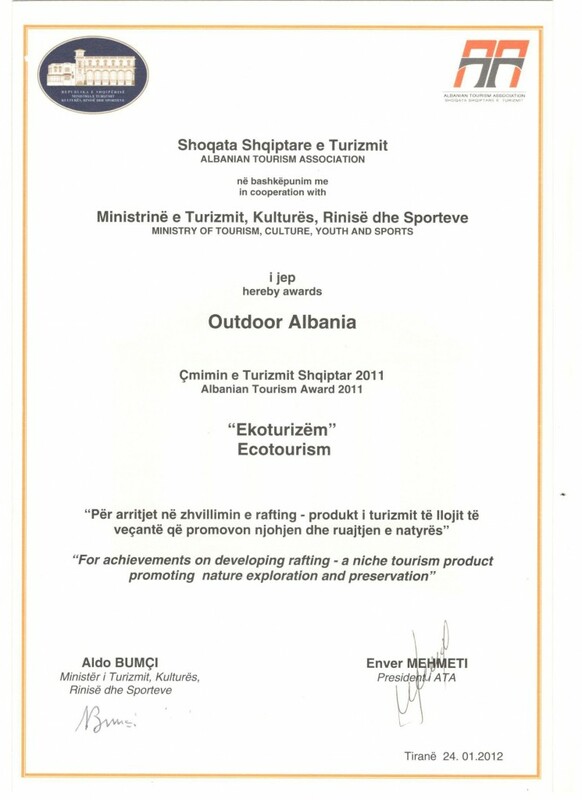 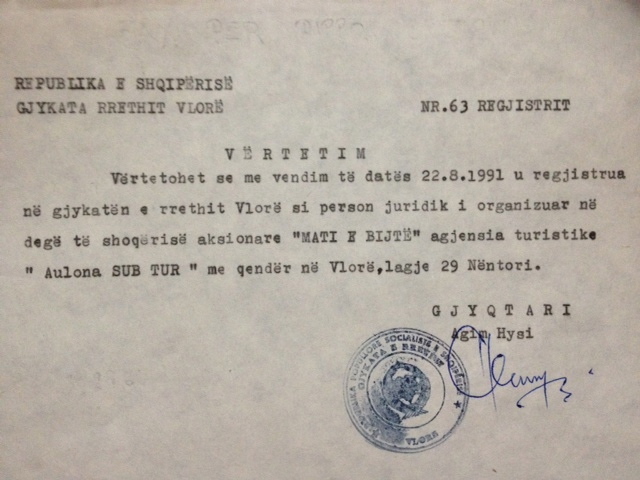 This is to certify that Outdoor Albania has successfully completed all requirements as prescribed for the expert Export Coaching Programme Tourism in the period 2008 until 2014.